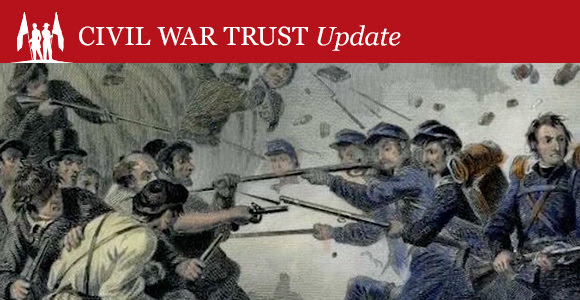 Despite an immense global impact, the Civil War largely remained an internal struggle in the United States. To support the war effort both sides needed to find a source of manpower, equipment and supplies. That source proved to be the states that made up the Union and Confederacy. These same states hosted the battles, hospitals, prisons, camps and cemeteries that resulted from the conflict. We are excited to announce a new video series: Your State in the Civil War. Our experts delve into what each state did and what happened in that state while recognizing some of the key personalities associated with each. This growing list of two-minute videos will provide information for the immense contributions and pride of each state in the Civil War.